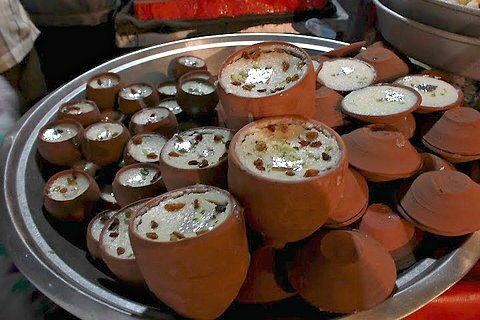 When the time of Ramadan comes every year, the lanes in Delhi fill up a lot of small eateries and roadside stalls filled with yummy treats both sweet and savory. 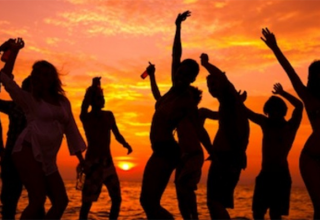 The month is spent fasting during the daylight hours from dawn to sunset, post sunset the fast is broken with dates and food is relished by all. 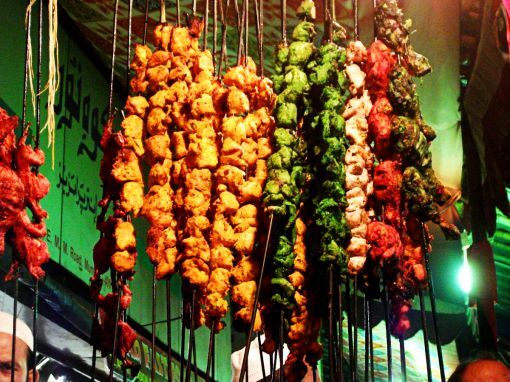 Here’s our list of a few Ramadan Delicacies In Delhi you must try. 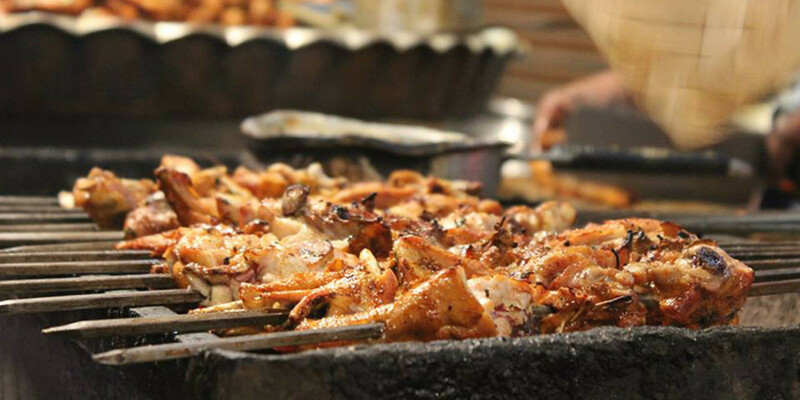 Near Jama-Masjid Gate no.1 is the famous eatery call Al-Jawahar, they have some famous dishes like Mutton Korma, Butter Chicken and Tandoori Roti, and Chicken Changezhi. And every dish is a must have! You’ll know why when you do try it! 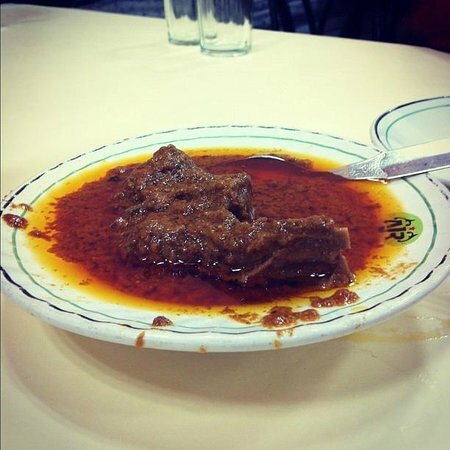 In Sardar Bazaar, is Haaji Noora’s restaurant; a must eat here is the Ramadan special Nihari. This rich stew is made of Mutton or Beef which is slow cooked to perfection for about 8 hours. Make sure you head to this place and devour this delicious delicacy. 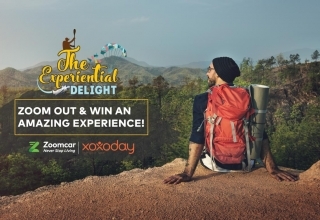 Close to the Nizamuddin railway station is a fabulous place for everyone in central Delhi. 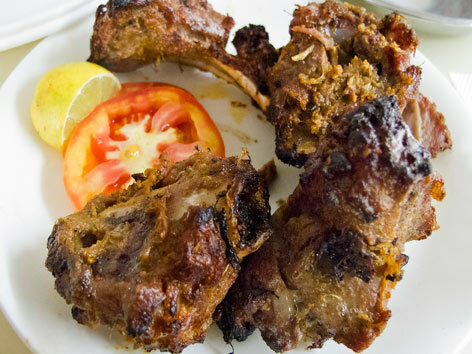 The restaurant is known for its mutton kebabs and mutton burra, which is soaked in thick gravy. They also have a wide spread of dishes to satisfy your cravings for something sweet. Make sure you try their firni. Most people believe that this place is the biggest rival of Al-Jawahar. Any guesses as to what they are known for? You guessed right – Mutton Korma. 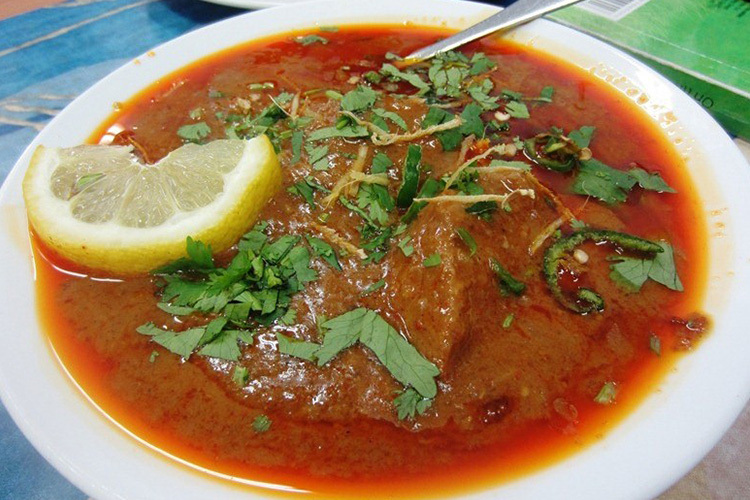 They also are very famous for their Sheekh Kebabs and Nihari. It’s open until the wee hours of the morning during Ramadan. The food here is definitely going keep your belly full and keep you smiling as well. The Meat curries here are superb they are cooked in pure desi ghee, and their biryani is to die for! 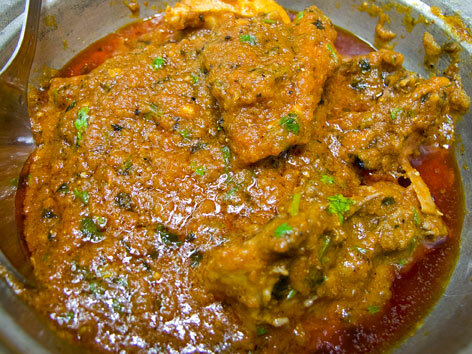 The are well known for the Mutton and Chicken cooked in Mughlai style. 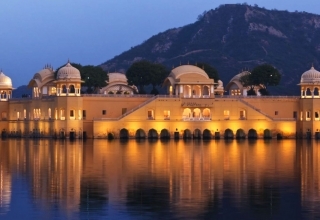 Going here, work up an appetite for Kebabs and Rolls. 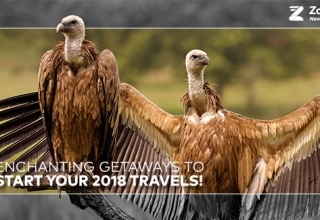 This is one place that is well known for them. 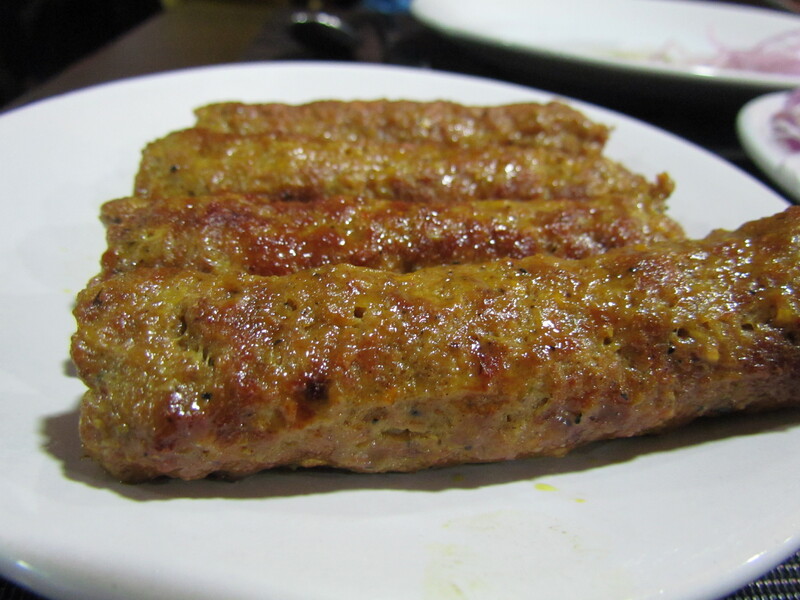 The kebabs are perfectly spiced and just melt in your mouth. They are served with a tangy lemon drizzled onion and a delicious green chutney.